The campsites are spacious and offer large camping spots for a tent or caravan. Would you like a holiday on the waterside? Then enjoy yourself at our campsites on the waterside and cast your fishing rod. Do you want some more luxury and comfort? View our offers of accommodations and rent a holiday home. 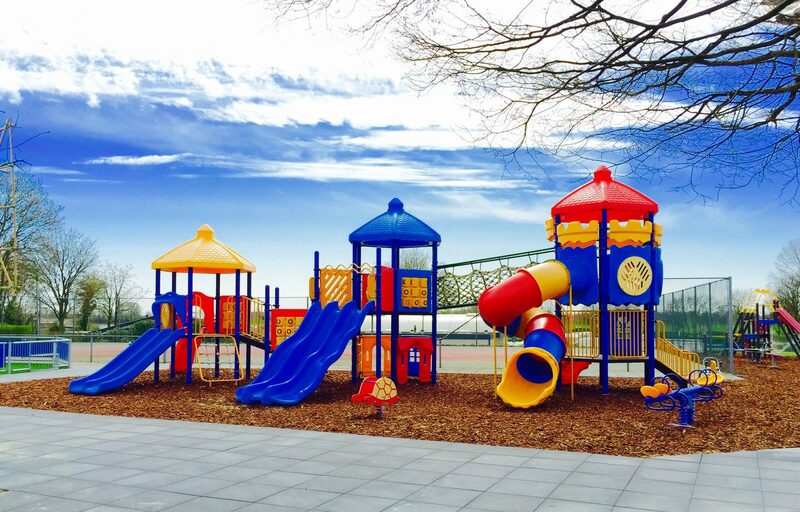 There are countless facilities for kids and in the surroundings there are many fun activities and attractions for the kids. Our campsites with animation ensure that your kids will have loads of fun. The enthusiastic animation team organizes fun activities such as arts and crafts, sports and games during every holiday. Not only our animation program is very extensive, but also all other facilities at our child-friendly campsite. Because of this your kids won't have to feel bored for even a second! 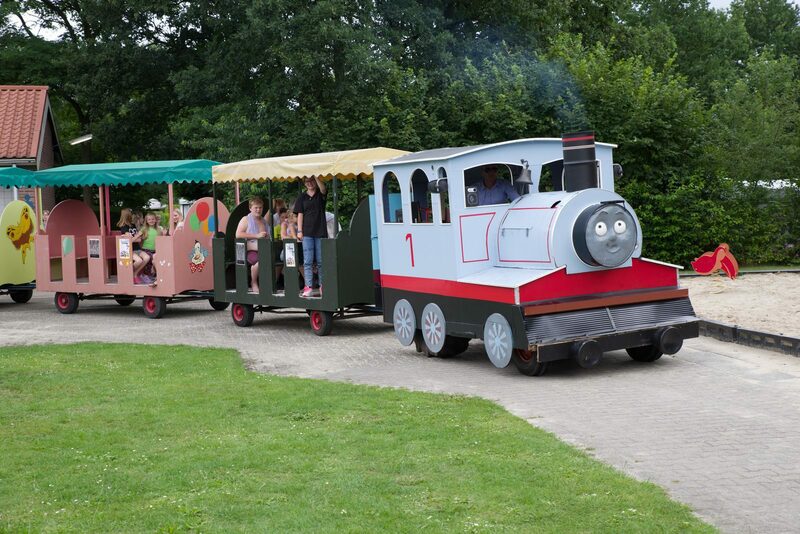 Not just the kids, but parents will also feel like a child again on and around our kids campsite in the Netherlands. Apart from bungalows and chalets you can also book your camping holiday or group accommodation at one of our holiday parks. 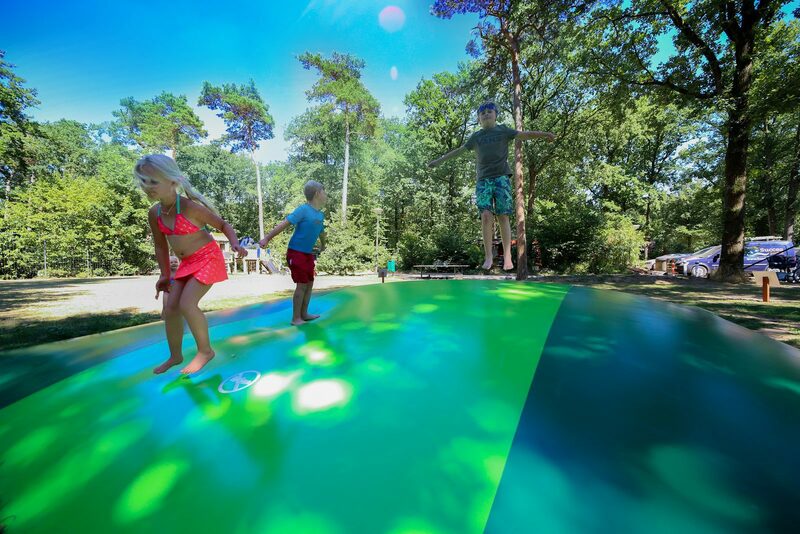 If you're looking for a kids campsite in the Netherlands, then Succes Holidayparcs is the right place for you. Nothing is nicer than spending time together and that is of course great during a holiday with kids. The swimming pools offer lots of water fun, the playgrounds offer lots of climbing fun and the animation team offer hours of playing fun. 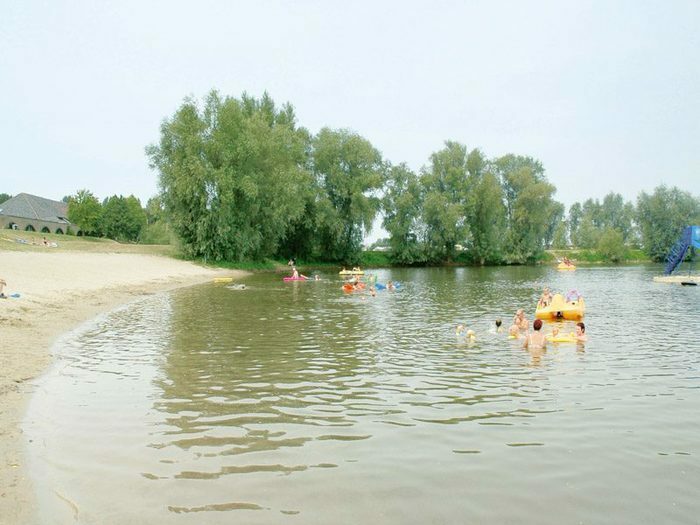 Two of our campsites in the Netherlands have a marina where you and your kids can also enjoy water sports activities. 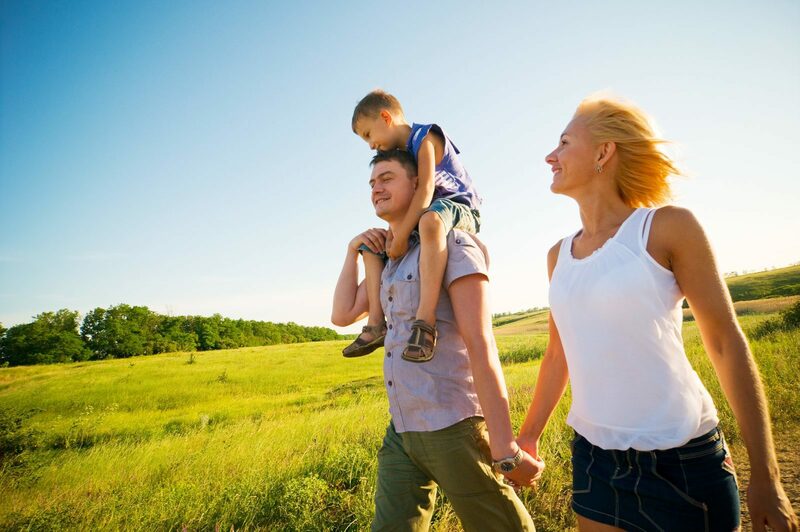 For the real beach feeling you can choose a campsite or holiday park with recreational lake. Enjoy yourself in the sun, while the kids build sandcastles or jump in the water. 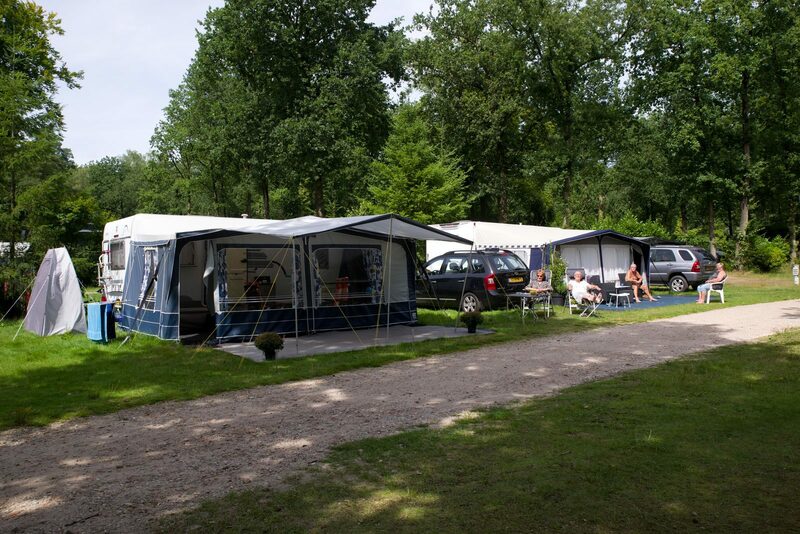 There is also lots to do in the surroundings of our kids campsite in the Netherlands. 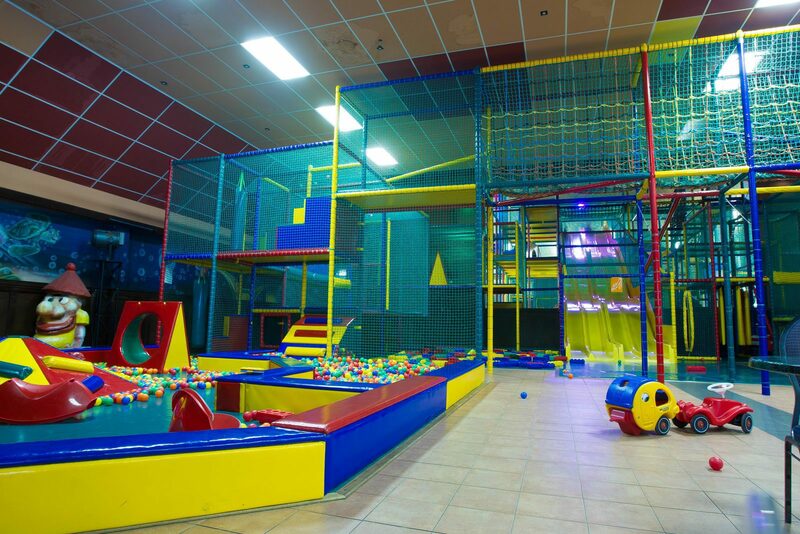 From exciting and challenging amusement parks, such as Wildlands Adventure Zoo and amusement park Julianatoren to zoos such as the Apenheul and Burgers' Zoo. 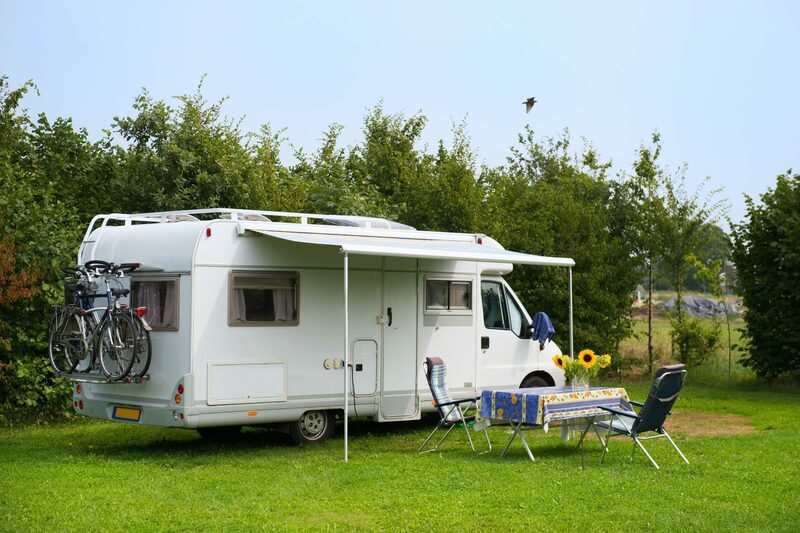 Would you like to discover the surroundings of our cheap campsites in the Netherlands? Then visit the surroundings cities such as Deventer, Apeldoorn, Zutphen and Arnhem, depending on where you're staying. 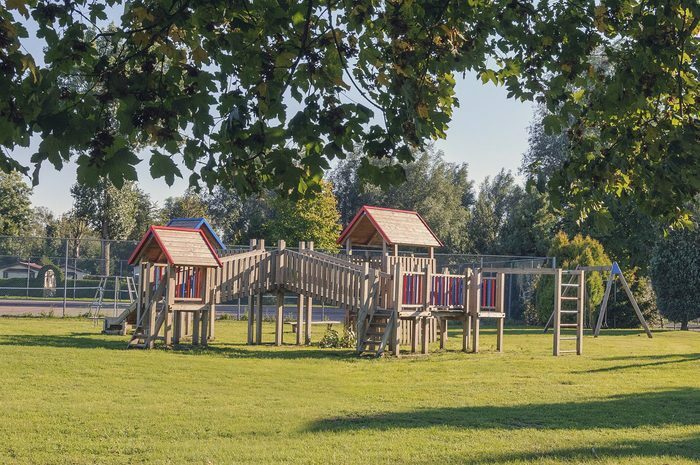 After a day of exploration, come relax in one of our holiday homes, such as bungalows, chalets and apartments or on our spacious camping spots.